Kalathos Sand and tiny pebbles as far as the eye can see. Even on the national Greek holiday of 15th August, when every beach in the country is packed with people, you'll find a place here just for you. 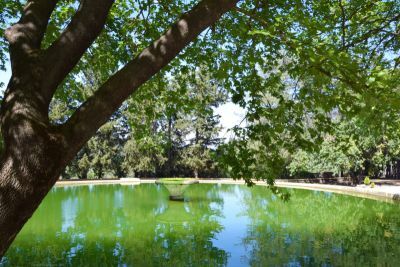 If you find yourself in the southern part of Rhodes it is definitely worth visiting Vati, a tiny mountain village set deep in the forest. 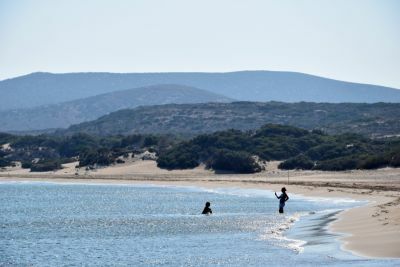 There is nothing here to remind you that you are in one of the Aegean's busiest tourist destinations: no Greek art shops, no tourists really - just the occasional foreigner touring the island by jeep or bike. It is said that the village derives it name from a word meaning 'crossing point' or 'pass'. Nowadays, however, the few visitors you see here are mostly people from Rhodes whose families originally came from Vati and who come back in the weekend to visit and enjoy a suckling pig roasted on a spit at one of the local taverns. 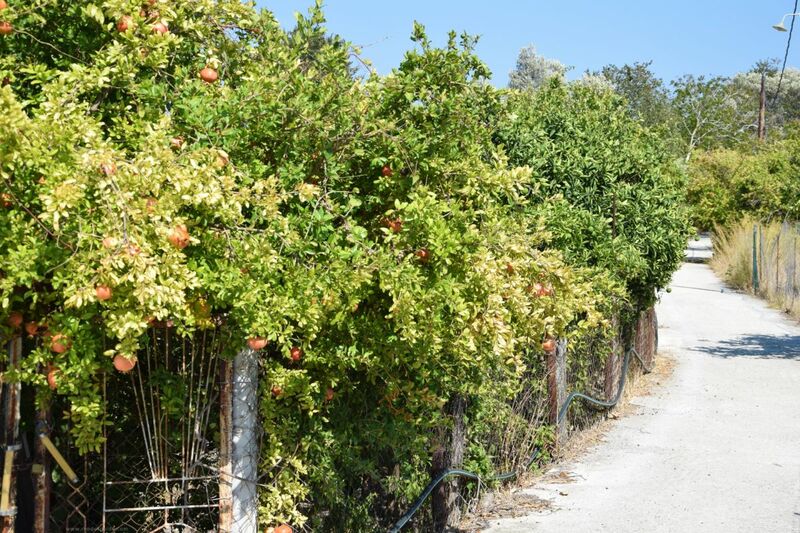 Vati is surrounded by forests and olive groves, a place ideal for walking. 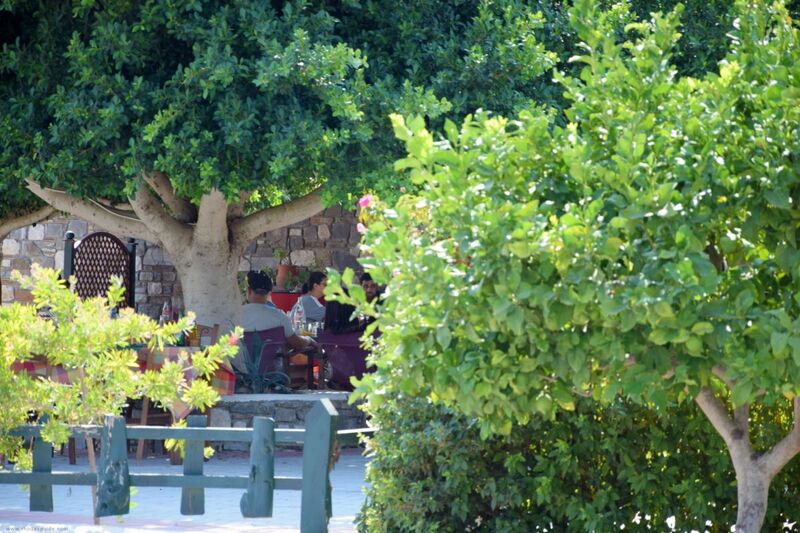 Perennial olive groves can still be found in this region (according to the myth they belonged to Kleovoulos of Lindos). This beach is a marvelous place for those with an appetite for solitude with their partner and a Jeep. 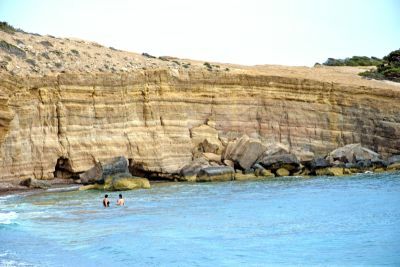 It offers moist, spotless sand and cedars, for you and your loved one. 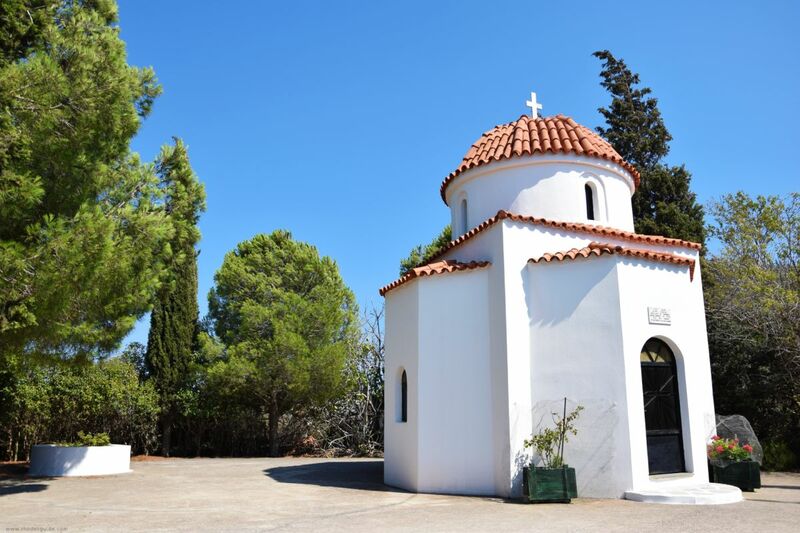 Once you arrive to Eleousa, you will find yourself in a tiny village surrounded by plane trees, at the heart of one of the most verdant parts of the island, offering pure country air and purling sound of running waters. 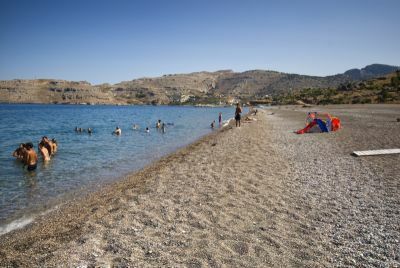 A small and peaceful beach below Monolithos - just a pebble beach and splashing among the waves. It is ideal for those who enjoy the wild beauty of nature.